Should I have my Macular Pigment Optical Density measured? 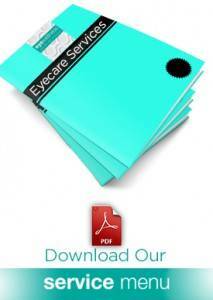 Home » Eye Nutrition » Who benefits from having their Macular Pigment Optical Density measured? Who benefits from having their Macular Pigment Optical Density measured? Know your Number – Book you Ocular Nutrition Exam at Eye Wellness today to have your MPOD measured and receive an Ocular Nutrition Treatment Plan.